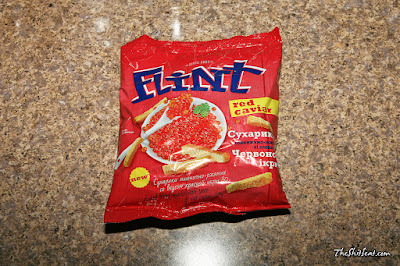 Found these at NetCost Market Russian store for $0.59. 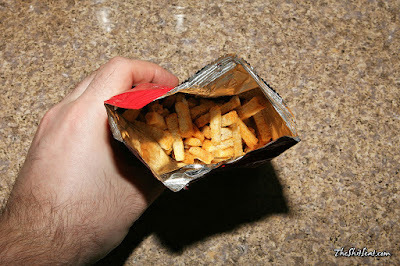 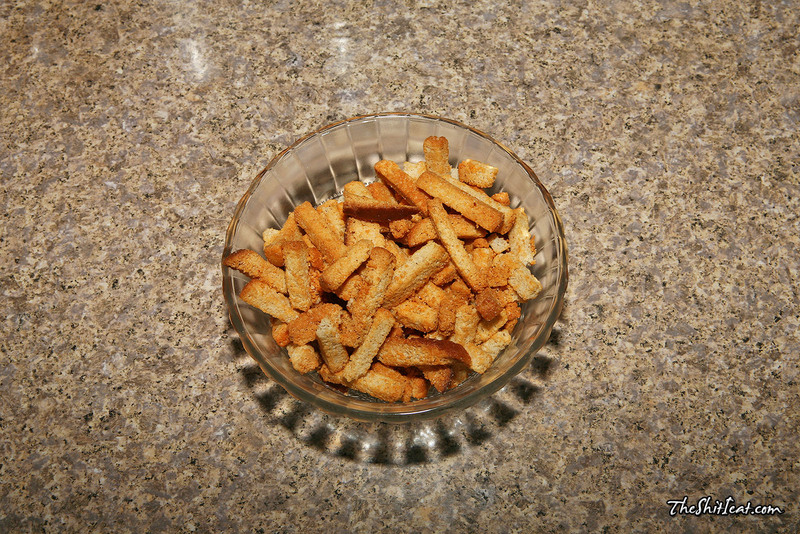 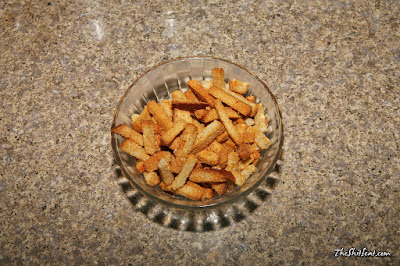 Pleasant croutons with okay flavor. Nothing special, just okay flavor.